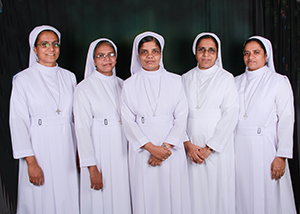 Daughters of St.Thomas started in the year 1969 has the Mother House at Aruvithura. 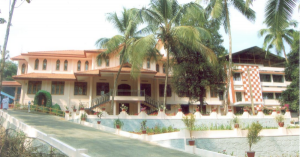 Officially the first Generalate started functioning at Pala in the year 1989. It is shifted to the present site in 2008. The Generalate has got two sections: Generalate and Novitiate.